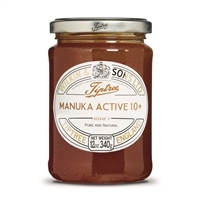 Tiptree is a UK-based maker of high-quality honey, curds, spreads and more. Under the Wilkin & Sons label, Tiptree’s world-renowned spreads adorn English dining tables throughout the UK and abroad. 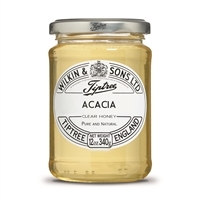 With Brands of Britain, you can take your toast to the next level with unique flavored spreads, high-quality honey and active-culture curds from Tiptree.. Shop Tiptree spreads, including lemon curd and acacia, with Brands of Britain today!